IIN STOCK READY TO SHIP. ORDER NOW! If you want some of the accessories, just order them under the Peterson category. You can custom do your own temperments also. The tuner has the normal buttons, Mode, Man/Auto(tap tempo), Start, and Preset store. It will hold custom tempered tunings. 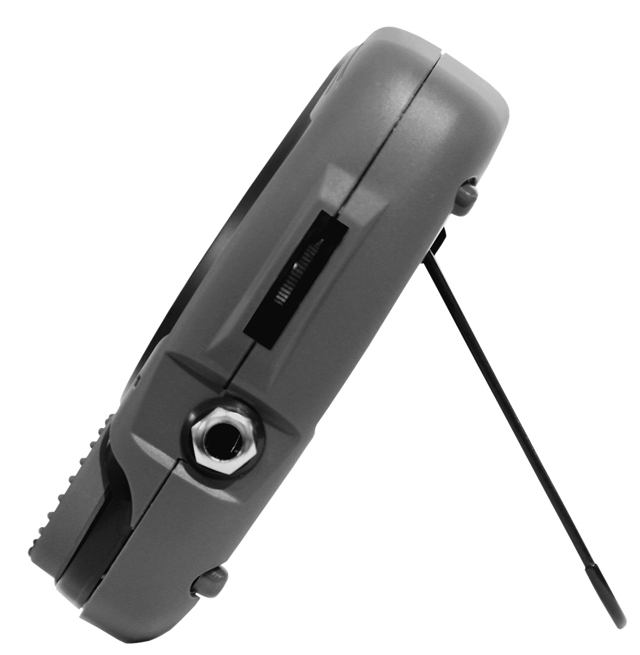 It features an in and out jack like previous models, rechargeable lithiumn ion battery. With a software upgrade it can become a metronome/tuner also. We will carry the optional A/C wall charger. It charges off a USB plug in right off your computer or printer. Up to 4 octaves included in the tuning process. Look in our listings here for the pedal steel leg attachment to hold your tuner and it swivels also. 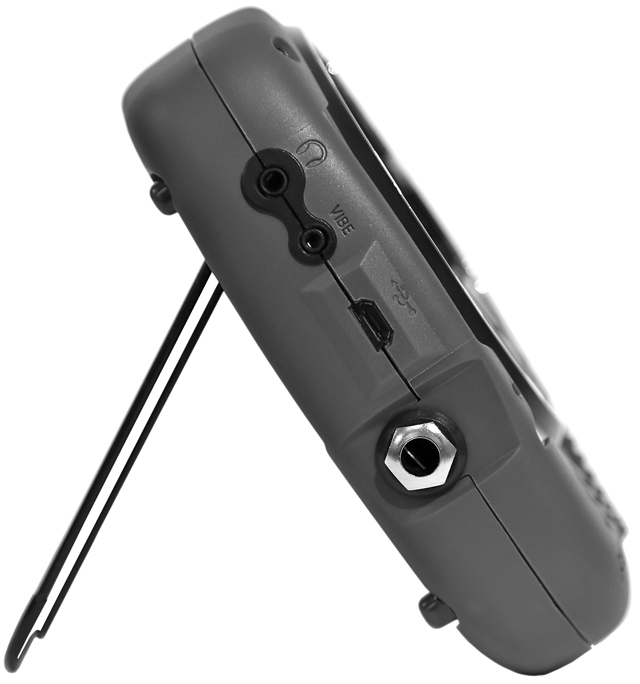 We also have a wall plug where you can power the tuner direct from the wall. See the listing here. We also have in stock the leg holder, adapter that holds the new tuner in place off one of your steel guitar legs. I have a listing for that in stock item. I have the wall plug charger and the bracket to mount on a steel guitar leg in stock for this tuner. 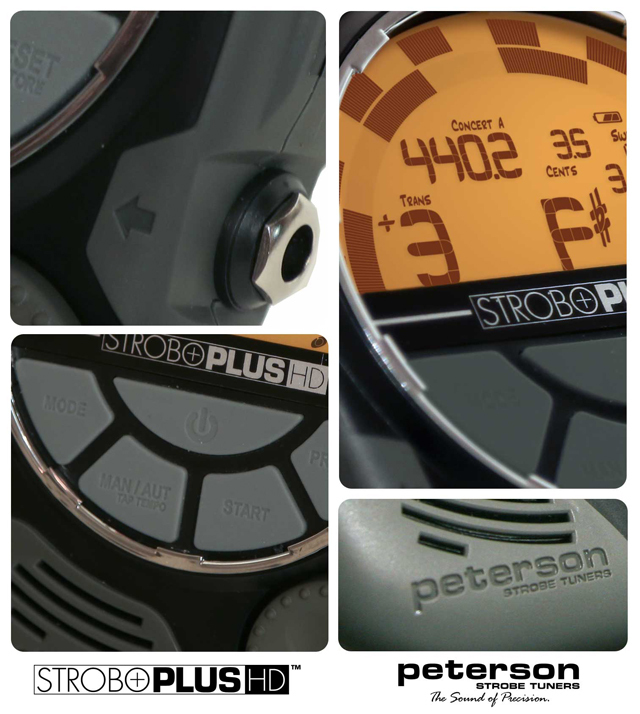 See the listing under Peterson Tuners. 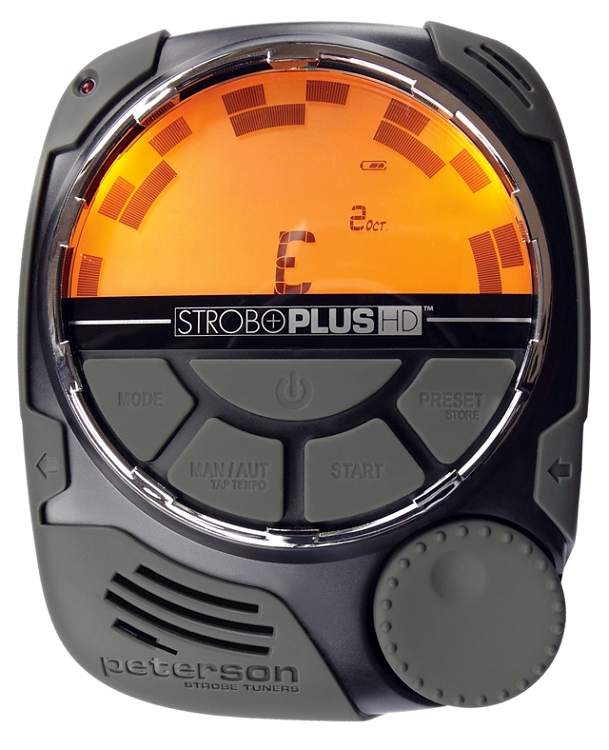 This tuner has great reviews and I personally use the tuner. You will lover it! Remember, we take Paypal which means that it is convenient for overseas buyers to email me and get the shipping to your destination overseas. I can get you a quote and send you a Paypal invoice if you are overseas. Order on a Monday and it was delivered Wednesday. Speedy shipping and great service from Sill Music Supply! As far as the tuner goes I upgraded from a StroboFlip which I had been using for 4 to 5 years. This tuner blows it out of the water in all aspects. The note-tracking is faster than any tuner I've ever owned, you pick it and it's there, no delays. For pedal steel it has the Sweeteners for open E9 or C6 and then it has Sweeteners for the pedals/knees. It also has Emmons style Sweeteners built in. All in all 12 different Sweeteners for PSG. About 100 overall, I believe. Rechargeable lithium-ion battery pack makes this thing even better! You can charge it and it will last for hours without having to recharge, which you can do with a PC/Laptop or most cellphone/tablet USB plugin adapters. 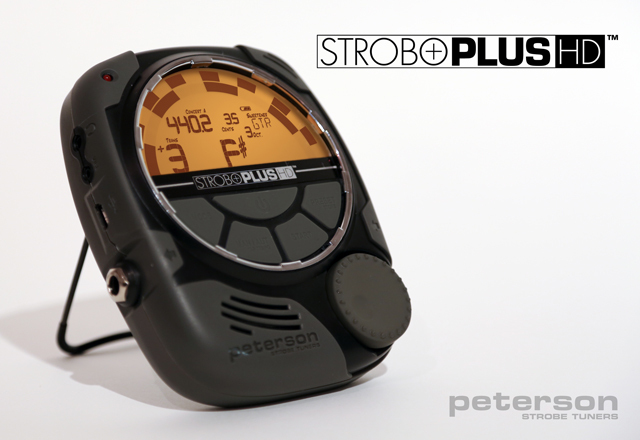 I was also pleasantly surprised by the accuracy of this versus some of the older digital strobes from Peterson. I do believe that this tuner is slightly more accurate. All in all, totally happy with this. I play 3 to 4 shows a week and this thing is going to be a major part of my gear rig.